Dr. Vernon has worked with Native Americans and HIV/AIDS for several decades. She is a member of the Racial and Ethnic Populations Ad Hoc Committee at the National Institute of Health. Dr. Vernon has provided capacity building assistance aimed at mobilizing Native communities around HIV/AIDS prevention throughout the United States. 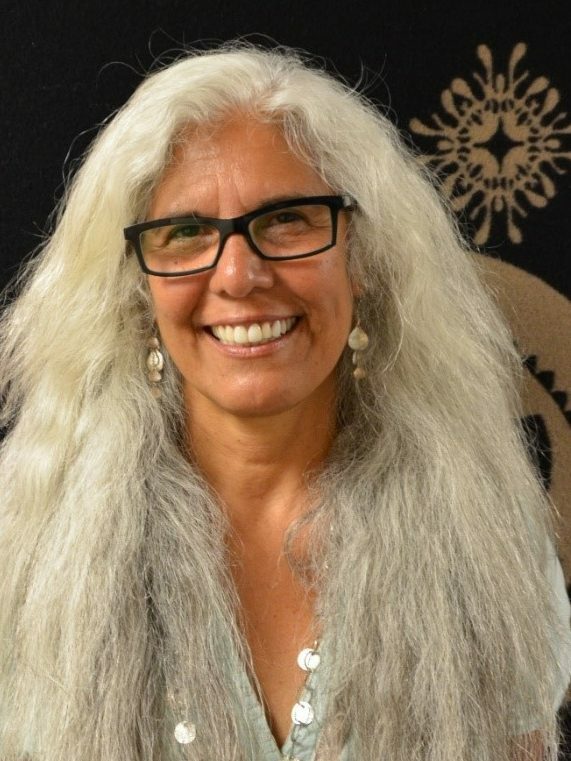 She currently serves on the Scientific and Community Leadership Council for the Indigenous HIV/AIDS Research Training Program at the University of Washington. Dr. Vernon is the author of Killing Us Quietly: Native Americans and HIV/AIDS (2001) and several other journal articles. Her research area is Native American health, with a recent focus on health disparities among Native American and Native Hawaiian transgender populations.